﻿ Home - Janes® Ready for Anything! You gotta feed the clan whether you’re ready or not. Luckily with Janes you’re prepared no matter what life throws your way, and now with our #Readylicious ideas, you’ll have even more tasty tricks up your sleeve when it strikes hungry o’clock. 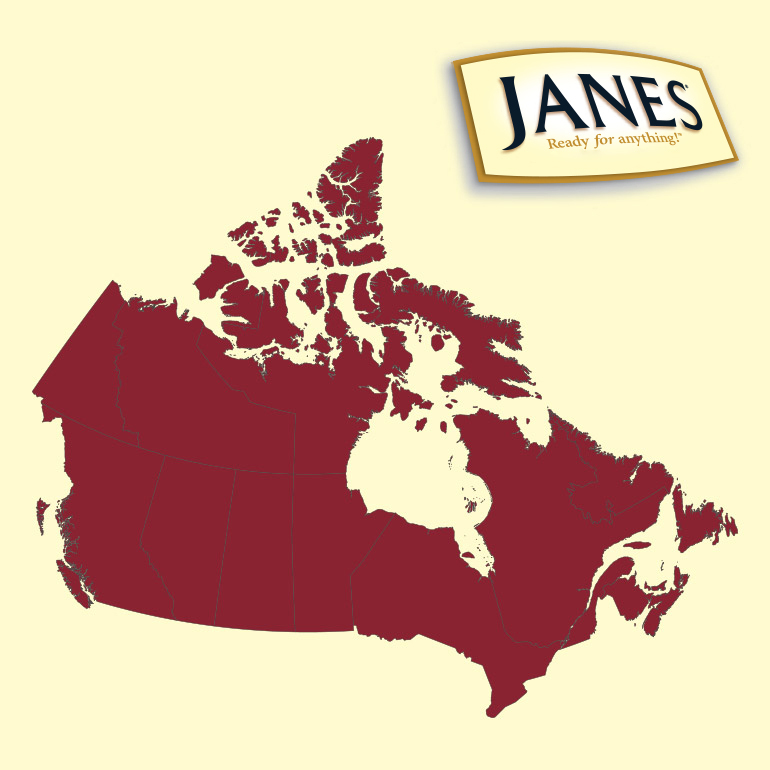 Select your province below and we’ll show you where you can find your favourite JANES Products! 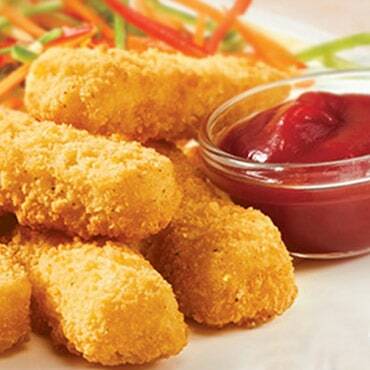 Frozen raw breaded chicken products are great tasting, easy to prepare and represent an affordable protein source. That is why they have been one of Canadian families’ preferred meal options for years. Unfortunately, despite all educational efforts by industry, including regulatory bodies, a small number of consumers become ill with Salmonella each year. 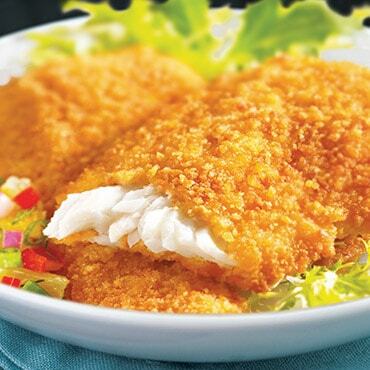 Food safety is paramount to Sofina Foods Inc. and we remain committed to producing safe food products for Canadians. 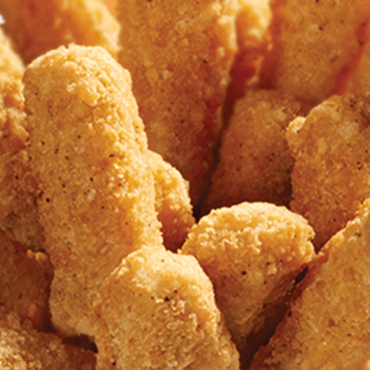 Our production facilities meet or exceed the highest global standards of food safety. 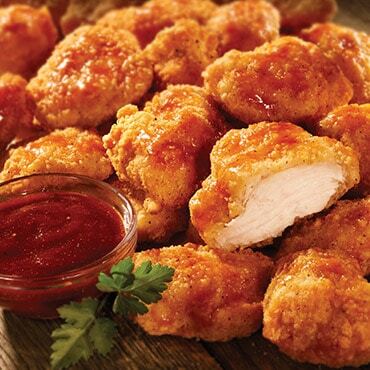 Salmonella exists naturally in chicken and is completely destroyed when the meat is cooked to the right temperature. The measures we have taken include alerting consumers that the product is raw by enhancing our packaging with the addition of wording such as Raw or Uncooked, using visual icons in the instructions section and including instructions on inner bags. 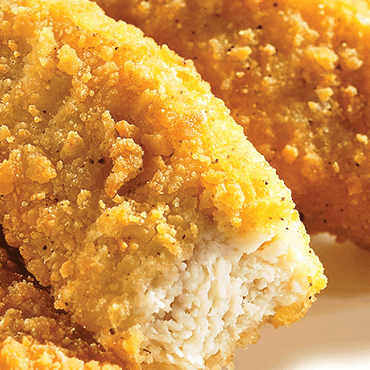 Raw breaded and battered products have a golden appearance and look cooked, but this is raw chicken. A recent recall was prompted by a consumer using a microwave to prepare the product so we feel the need to take additional measures to reinforce our safety message to consumers on proper cooking practices. Do not microwave these products. 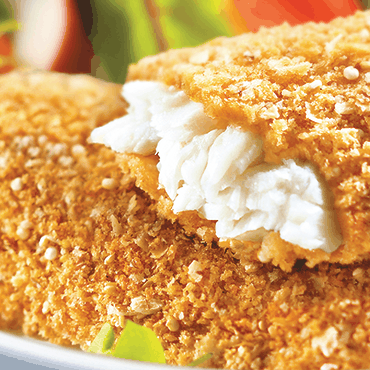 Our frozen raw breaded products remain safe to consume as long as cooking and handling instructions are followed. We hope you continue to enjoy them.